This is my second stage import and my first Smash Ultimate stage import. It has slight frame rate drops on console but it's nothing really. This is a BETA version because I seriously need to improve the pillar's lighting. I don't have an artist for that. Kablamo! Aliens of Giygas have invaded Onett! UFO's, aliens and Starmen, oh my! The townsfolk have gone mad, tagging up the signs! Use the module inside (over Custom slot) to make it work. You heard that right! Piranha Plant is now in the stage! The knockback scale may not be the same as Smash 64 but still, you can combo into it! The teleportation pipes still work though I think I broke the teleportation on the bottom pipe... soo uhh, don't mind that. Use the module included to make it work correctly, it goes over an expanded stage slot at the moment, can be ported without issues. 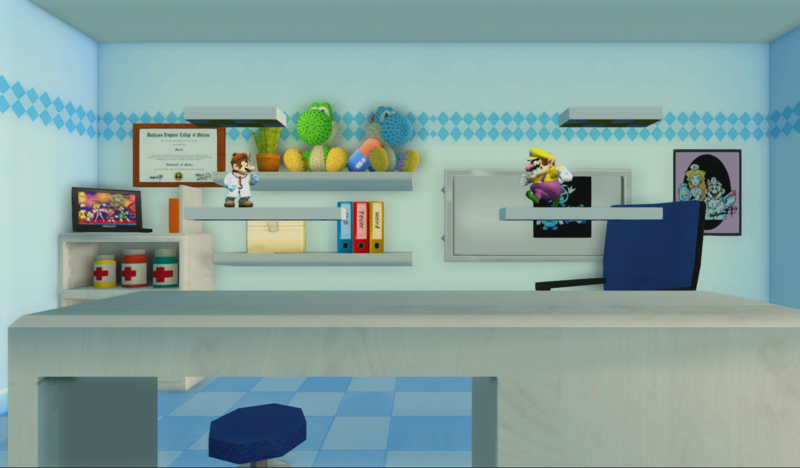 It's a mod intentionally based on Dr. HyperCake's Smash 4 Tabuu's Residence port, also included is a blue recolor, to match the Brawl FD color scheme. It has working shadows and the collisions are the same as Smash 4 FD. Quick and loud, this beauty is a mashup between two mods. The high quality and modern model of the Smash 4 Omega beats the original stretched model of Port Town: X so I decided to merge the two! 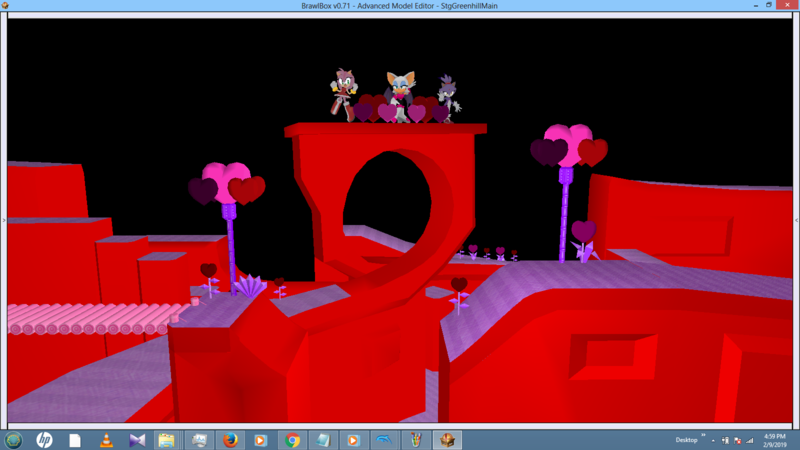 It still has the same platform size of the old version so it's just the bottom that changed collision-wise. It has my fixes and the bg fix from TE. Just like the original, uses a battlefield module. You selected the wrong galaxy! Peach's Castle loses all of the oxygen and flies up into space in this new stage reskin. Comes with the bumper hazard to bump you off. Use the module included to make it work correctly. EDIT: Fixed targets' hitboxes being in the way. Enjoy my little changes to this amazing stage from Vinci with the addition of my new bumper hazard aswell with filesize reduction by removing some unused/duplicate textures. Use the module included in the mod to make it work correctly. Time to train a bit! Create a new amazing combo in this FD reskin, entirely wi-fi safe and legal for tournaments. It uses the background of the PM version of the stage instead of the brawl one (was too bright and would make seeing the platform harder). It uses a FD module. MKII from Smash 2 gets fixed! It has some fixes like some uv issues and the bird carpet not killing players and instead dissapearing, it also has PM Stamina fixes and a better camera and lightset for brawl models. Included are also the NES (original) and SNES (All-stars/Advance) look of the stage. All of them use a Final Destination module. Wii Fit Studio gets on tournaments! Play in your favorite gym in competitive play with this Delfino Secret reskin, coming also in Green! Yes, Green! Uses a final destination module (like Delfino Secret does). Wii Fit Studio gets better! It has Project M Stamina fixes, aswell for a ceiling model for olimar's final smash instead of showing the void. Also it has shadows and a new green recolor based on Wii Fit U. Included also are the Omega and a new balanced alt both coming with green recolors and improvements. Normal Wii Fit and the green recolor use a skyworld rel, the omegas and balanced alts use final destination instead. The Great Fox goes forward! Have a smashing blast with this change of background of the current Venom in the vault. 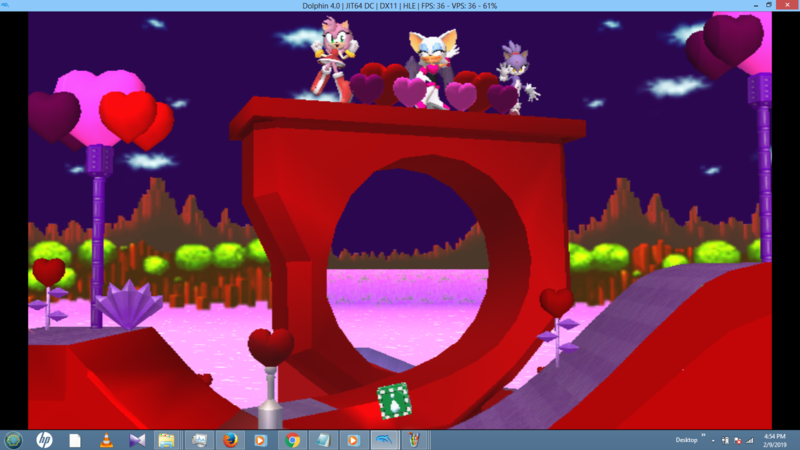 It has the collisions, updated models and more stuff of the Meteo stage in Smash 2 (which I helped with). You may clip inside the stage for some reason, but don't worry you won't die or get an advantage. 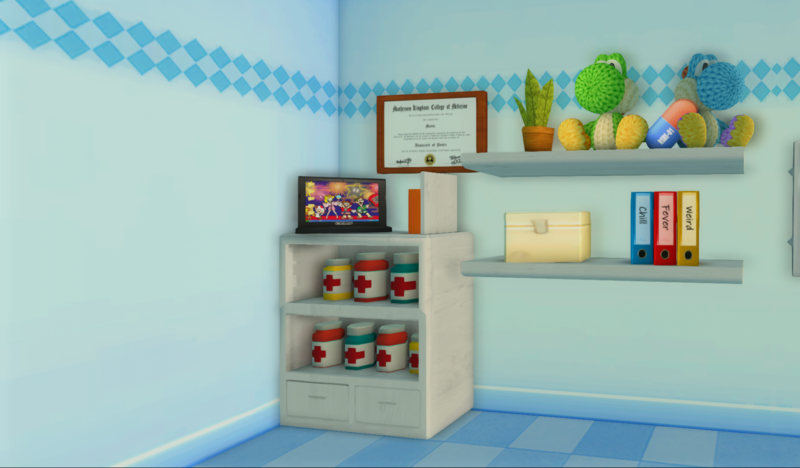 This is The Doctor's (Mario) Office from Miracle cure, now in the form of a hazardless (Possibly competitive stage). 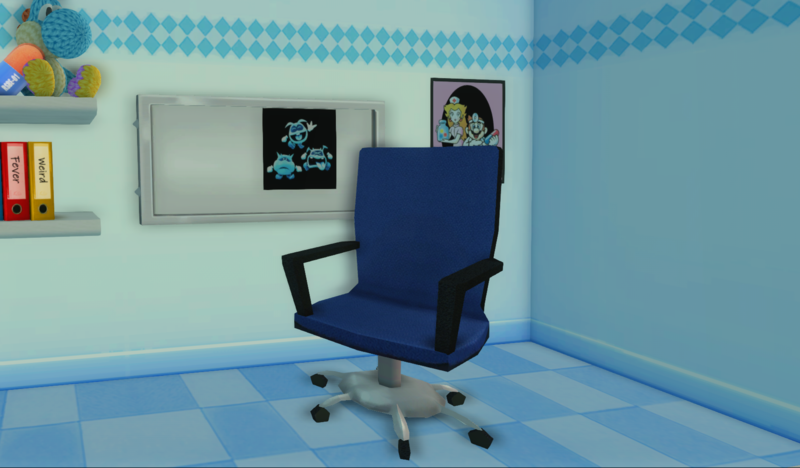 Created by ALM5252, and retextured in HD for the Dolphin emulator. It still works for the Wii, however the wii version lacks the HD textures. Wario's Castle now for your beautiful hazardless tourney matches! -Over FD (or Warioland in PM) for 100% sure legal play. It even comes with wooden containers too! You don't like water, huh? Simple and easy, it's a PM FD Sized Omega with all the stuff in the background. EDIT: Fixed Mom being extremely bright. It comes with 3 variations, a PM FD Sized Omega and a balanced alt that is good for some competitive play (not 1:1)! It has the old vertex colors enabled, a better lightning, pm stamina fixes, as well with good shadows and better camera and stage boundaries. They all go over FD. Page created in 0.62 seconds with 137 queries.